We are a professional vehicle dismantling firm. Dealing in quality used VAG Spares from late and damaged Volkswagen, Audi, Seat and Skoda vehicles. Open for business 6 days a week. Our polite, friendly staff with many years combined experience of dismantling German vehicles are on hand to answer your used parts requests or queries – either Online or by Telephone. 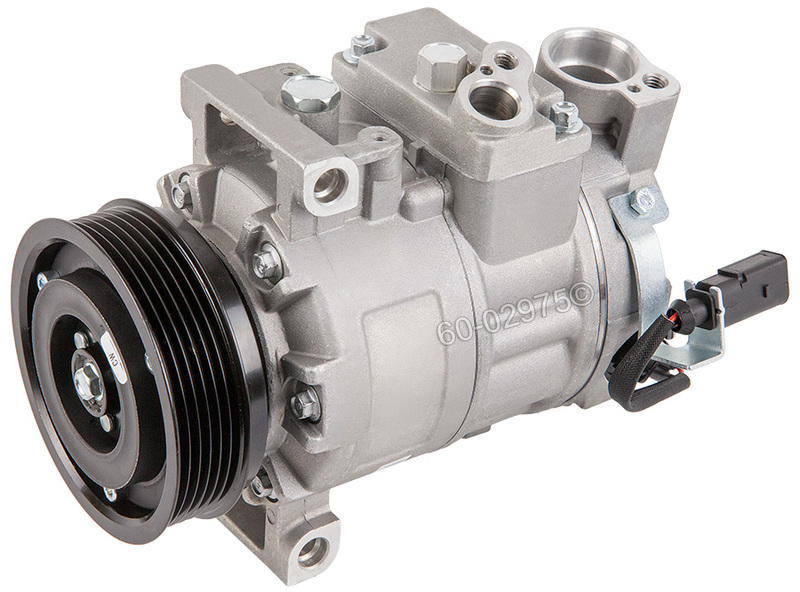 For a complete range of all the Parts that are in Stock, please call us on 0121 773 9396/07779 671 209.